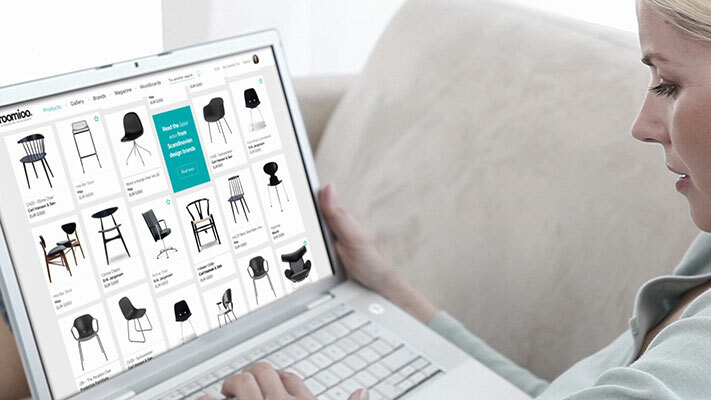 roomioo is a search engine where you can see everything new from all Scandinavian interior brands in Nordic design to the interior. Here you can see the best brands with Scandinavian interior design. Discover and find new inspiration for the decor. Remember to save what you love on your favorite list. Touch the star on all images to save your favorite find.